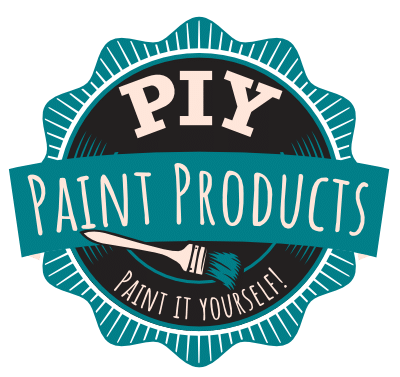 PAINT IT YOURSELF, BE A PIY-ERTM! Are you looking to plan paint parties? We have all the products and supplies you need. From chalk paint, stencils to brushes and sponges. All product are at WHOLESALE PRICES! Get a FREE 7 DAY COURSE. Want to buy paint and paint party supplies at WHOLESALE prices?